The Firebird team is pleased to announce that kits for field-testing the second release candidate for Firebird 2.5 are now available. Please test well and report any bugs directly to the firebird-devel list (click http://firebirdsql.org/index.php?op=lists#fb-devel if you are not subscribed). 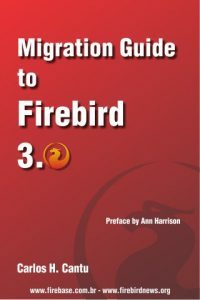 Please do not post questions about this pre-release version to this list or to firebird-support.